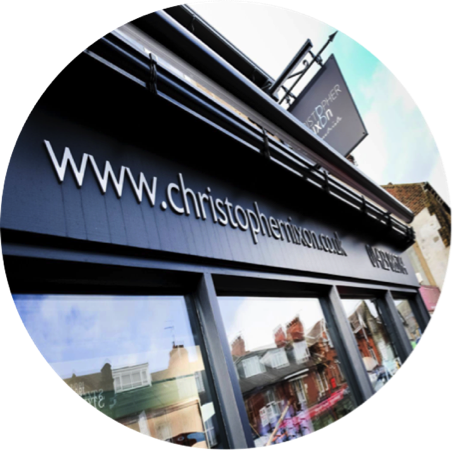 Christopher Nixon Optometrists is a friendly and professional independent practice in Starbeck. We have been looking after the eyecare needs of the people of Harrogate and beyond for nearly 40 years and remain committed to delivering excellence in eyecare and customer service within our state of the art, fully air conditioned practice. Our fantastic selection of frames and sunglasses complement the award winning technology in our consulting rooms. You and your family can be assured of the very best attenion from every one of our dedicated team at all times so don't delay, call in and experience the practice for yourself!